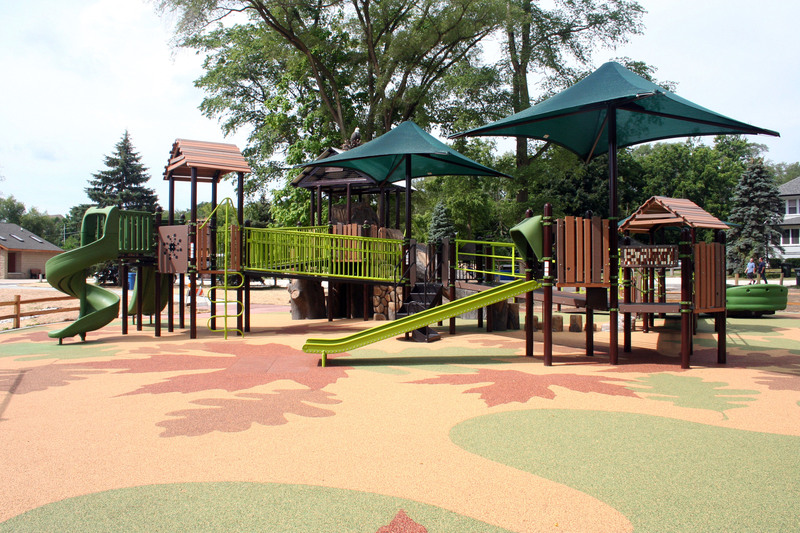 Prairie and Lathem Park in Batavia, IL. Comcast announced today that the company has installed about 30 Xfinity WiFi hot spots adjacent to recreational areas in parks and public spaces in Batavia, East and West Dundee, Elgin and South Elgin, Geneva and St. Charles, IL, including Prairie and Lathem Park in Batavia; the fully accessible South Elgin Business Association (SEBA) Park in South Elgin and a host of others. Four years ago, Comcast launched the Xfinity WiFi network and since then has installed nearly 40,000 hot spots in businesses, homes and outdoor locations in Kane County – nearly 1 million in Illinois and 10 million in locations nationwide. 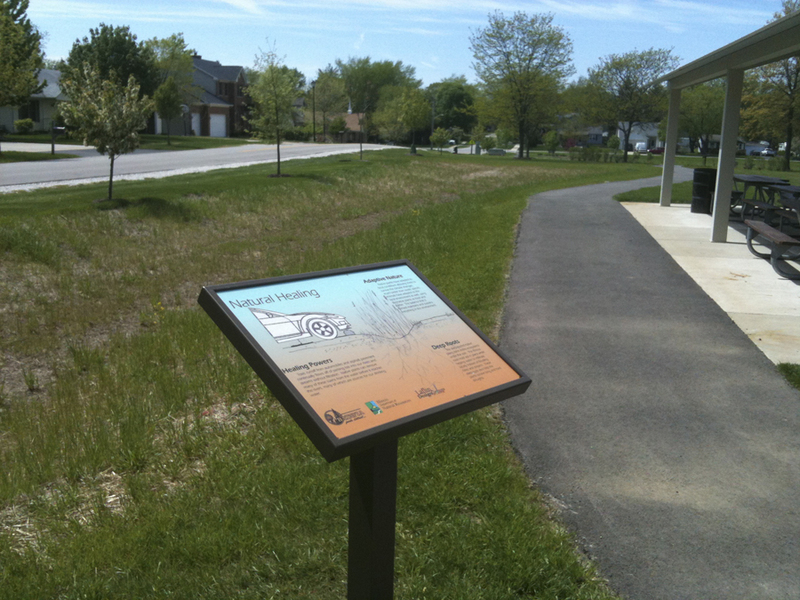 About 400 are located in outdoor locations in Fox Valley and other Kane County communities. Xfinity high-speed Internet customers can use WiFi to stream their favorite TV shows, movies and other content on their laptops and Android and iOS devices on the go. The Xfinity WiFi network is available to Xfinity high-speed Internet customers for no additional charge. Comcast offers non-customers two free one-hour Xfinity WiFi sessions per month. Comcast developed the Xfinity WiFi app for Android and iOS devices to help customers locate hot spots near them. Customers also can visit www.xfinity.com/WiFi to locate hot spots and learn more about Xfinity WiFi. To access Xfinity WiFi hot spots, customers should select “xfinitywifi” or “CableWiFi” from the list of available WiFi networks on their computers or mobile devices. Once customers login to either of these networks, they’ll be connected automatically the next time they’re in range. Comcast continually upgrades its high-speed Internet service in an effort to provide more and more value to customers. Comcast recently announced plans to provide 1 Gbps Internet download speeds over its existing network in the Chicago area starting later this year. Comcast already offers a 2 Gbps residential Internet service called “Gigabit Pro” to customers in the Fox Valley and other locations in the company’s Greater Chicago Region, which spans Illinois, NW Indiana and SW Michigan. Gigabit Pro is available to homes in proximity to Comcast’s fiber network, which totals 145,000 miles across the company’s service area, with about 11,000 in Illinois. Comcast has been delivering multi-gig (up to 10 Gbps) Ethernet service to businesses in the region for more than six years. In addition, Comcast recently opened its first Fox Valley Xfinity Store in Batavia at 59 S. Randall Rd.